I’ve been wanting to do a cleanse for a while. Everywhere I look I see tea detoxing programs, all promising theirs is the best and boasting amazing results with minimal effort. 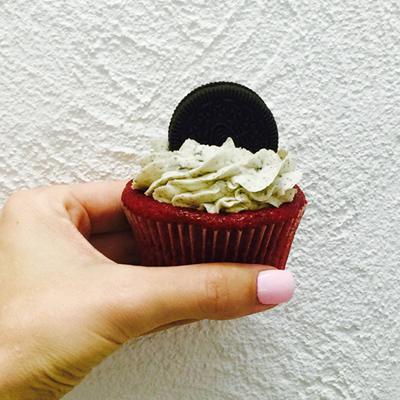 Now, I’m a girl who understands fad diets don’t work (thank you Atkins, cabbage soup and lemon detox – you all lied). A healthy diet and exercise are the only things that work. So knowing this, why did I want to try a tea cleanse? The simple answer is I was curious and in hope it would do just what it promised – cleanse my insides give me a and make me feel good. 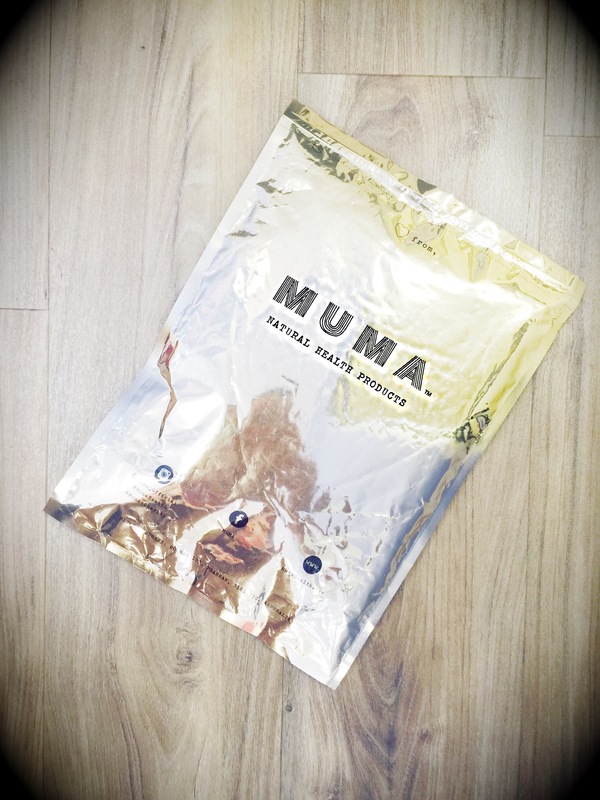 I had heard horror stories about tea cleanses and the effects that had people running to the toilet with gut pains and belly aches so I knew that I would be researching and making sure I went with a reputable company and I was delighted when I stumbled across MUMA Health and their tea range. 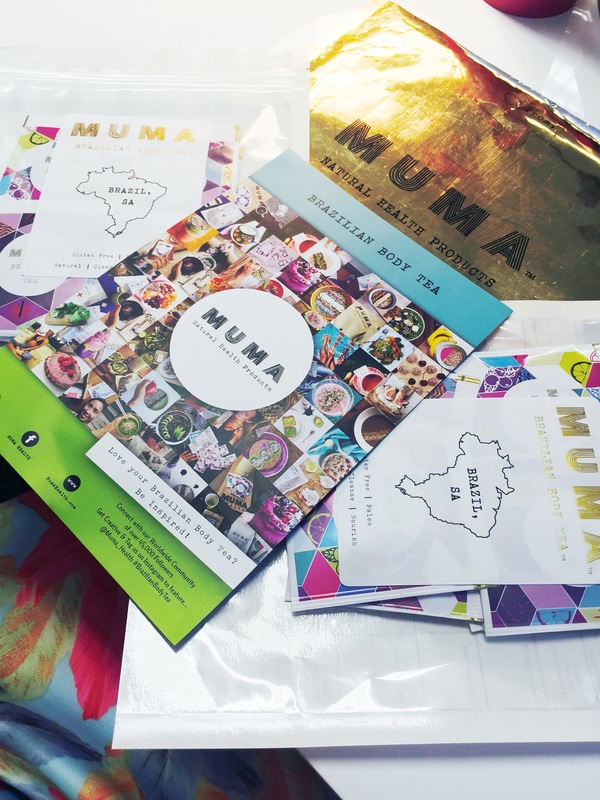 The reason I decided to review MUMA Health was they didn’t make any outlandish promises (ie you will look like Miranda Kerr by Friday without doing any work) and their philosophies on Health and Wellbeing aligned with mine. So I excitedly waited for the postie to deliver my first ever Tea Cleanse. The tea I used for my review was the 7 Day Brazilian Body Tea (saucy name I thought) the first thing I noticed when my package arrived was how cute the packaging was and being the packaging queen I am, I was in love. Colourful, happy and bright – just how I hoped I would feel at the end of my 7 days. 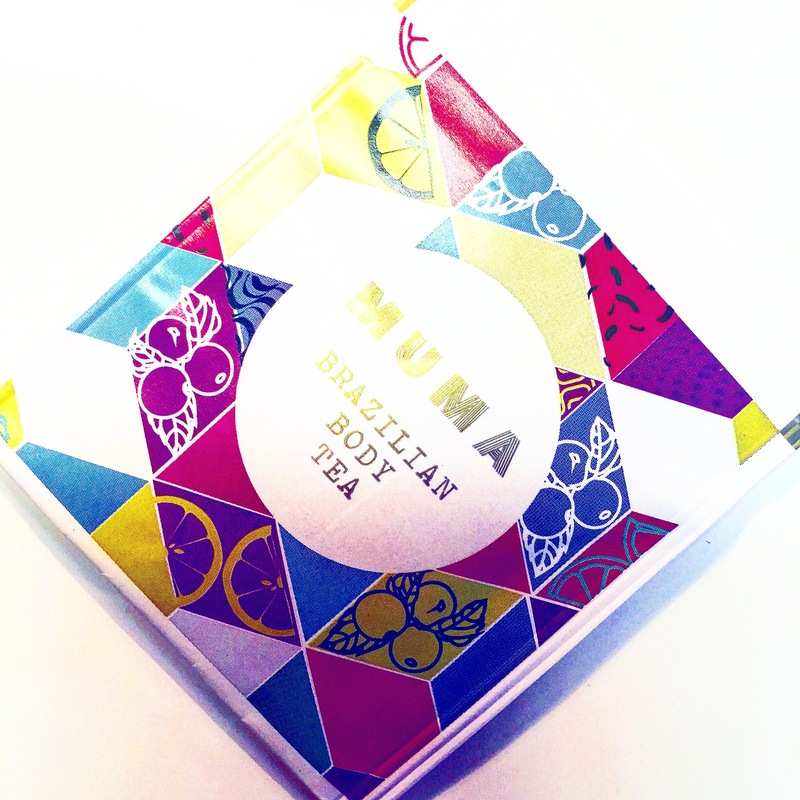 The Brazilian Body Tea consists of a Day & Night formula made from a specially selected blend of antioxidant enriched acai-berry extracts & herbal leaves. 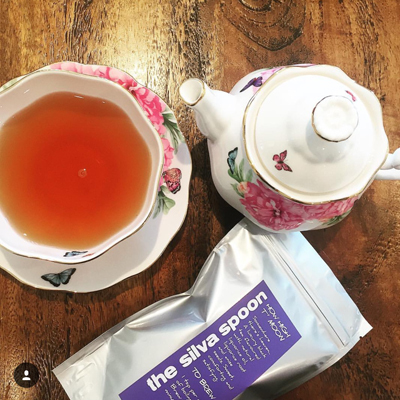 The Brazilian Body Tea is formulated to assist your body’s natural cleanse & detoxification processes. The combination of ingredients work together to improve your digestive health & function, leaving you feeling energised & invigorated – what’s not to love about that I thought? Being a huge tea lover I couldn’t wait to start. The idea is to have 1 tea bag morning & night combined with exercise & a healthy diet which – despite my love of champagne – I felt was easy enough to adhere to. To begin my review I found my favourite mug (super important obviously) and I boiled the kettle (another must do) and then just before it hit boiling I stopped it and poured into my mug and left the teabag to steep. After approx. 3/4 minutes I took my first sip and was relieved to find that it tasted lovely, like a nice light floral tea nothing over powering and it was very easy to drink. I was actually disappointed when it was finished because it was really lovely and a refreshing change from my usual green tea. I raced to work excited to start day two of my new routine. My tea was once again overly easy to drink and while I wasn’t bouncing off the walls with energy I did feel good. Day three started the same with ‘uptight bowel’ becoming ‘mrs confident’ and it even had me going to the work toilet – something I’ve always dodged for anything other than a quick number one. I also felt by day three I was not craving sugar anymore and didn’t feel like a sneaky mid-week drink (champagne actually sat unopened in my fridge on a Thursday!). Day Four and I felt myself getting more sleep and waking up clearer and not reaching my 2 o’clock piece of dark chocolate. 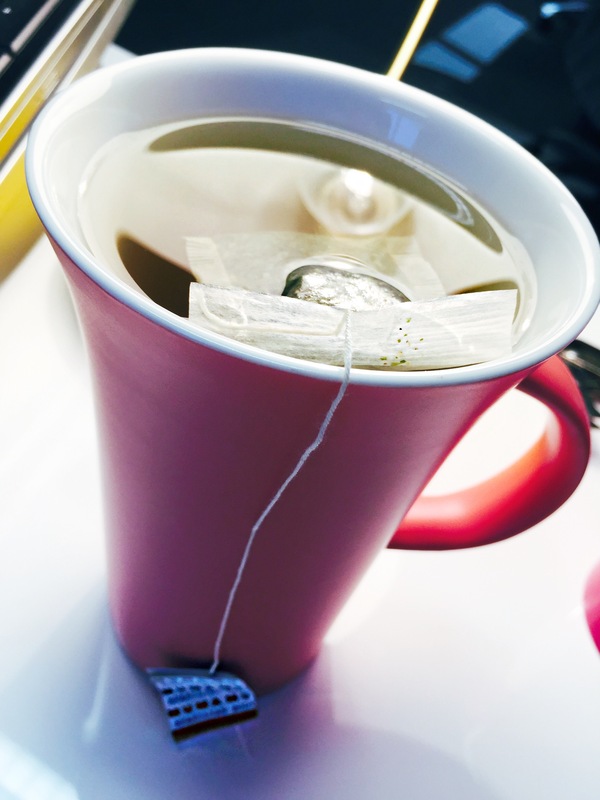 By Day Five I was on auto pilot with my new tea routine and even skipped my morning coffee. Day Six and Seven I could feel the packet getting lighter and I was disappointed the 7 days were coming to end as I really enjoyed the tea and while I didn’t feel any more energetic, I really enjoyed the cleansing feeling I was getting from my body working the way it should and having a daily visit to the toilet that was something I’ve not experienced before. My tummy was flatter, and less bloated and my general wellbeing felt great and while I wouldn’t say it’s been a miracle tea it was a nice gentle cleanse that I felt safe putting inside my body. The ingredients tasted good and I did not feel uncomfortable or have to race to the toilet unexpectedly which was a very welcomed relief. Too frightened to try all these crazy tea potions like I was? Well you will be thrilled to hear the team at MUMA Health are giving 1 lucky reader the chance to do the same cleanse as I did for 7 days. 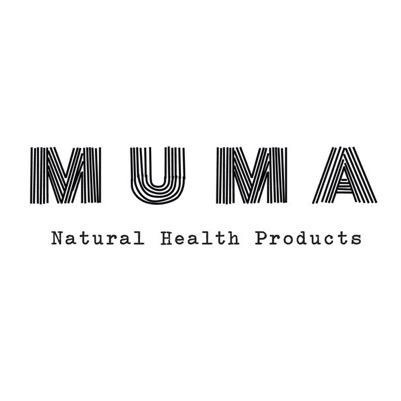 MUMA look at creative ways to deliver consumer health products that aim to enhance the everyday lives of our customers. They love seeing their customers feedback from using their products, all which can be seen throughout their Instagram profile @Muma_Health. Being healthy is a journey, there’s no express way to achieve it, no one stop shop product for it, you need to achieve “health” in multiple categories and it doesn’t come without hard work and determination. It usually takes a long time to achieve a certain level of health and it will definitely take a lifetime to maintain it, but it’s the most important thing you have (or need to get if you don’t), so you better get cracking! In an increasingly busy world, your health can quickly come second best to the lifestyle you put first. 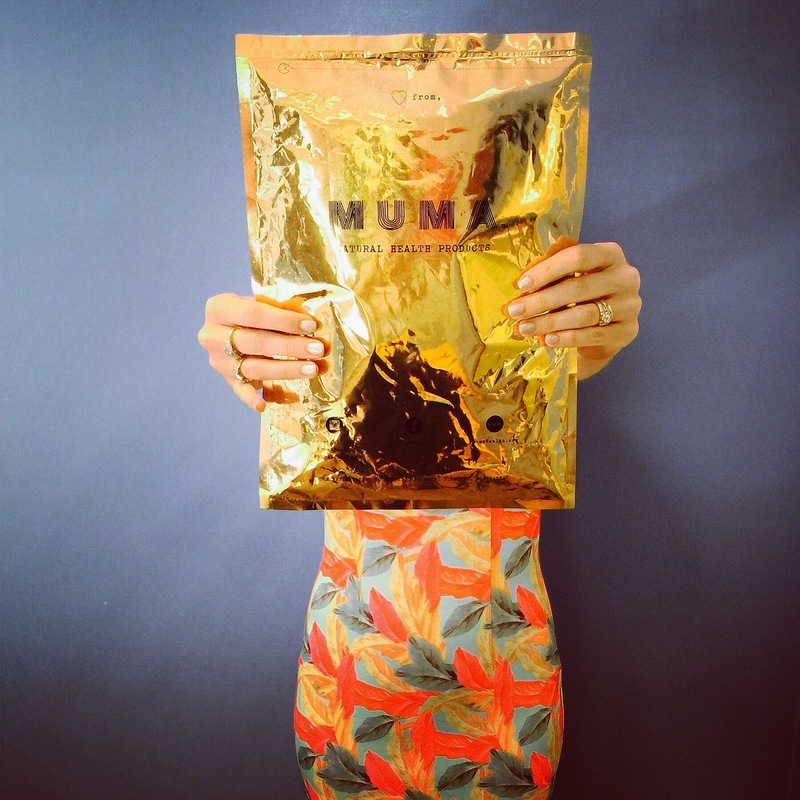 MUMA Health aim to provide health products that assist your everyday life, one mouthful, sip or activity at a time! 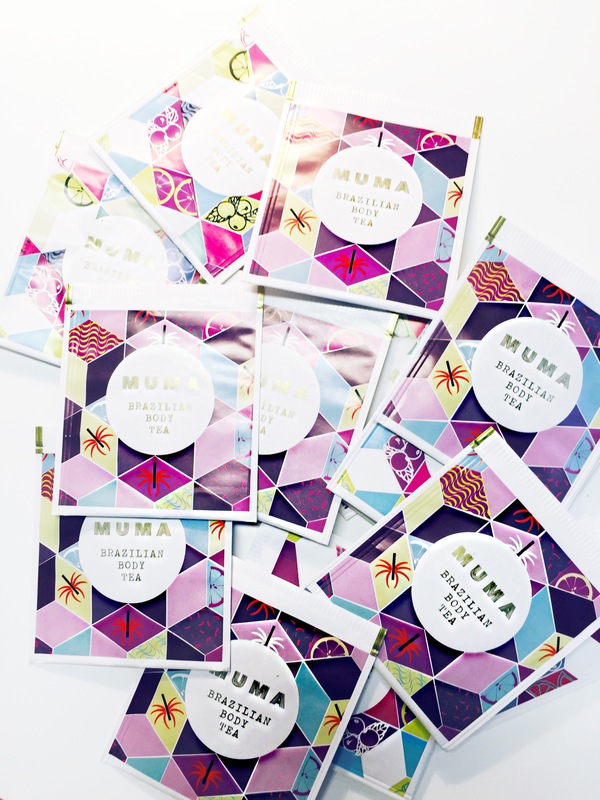 I would love to try MUMA cleanse to feel a bit healthier on the inside and get a step closer to summer ready! I would love to try this gentle cleanse. I have just started getting back into the swing of healthy living. Exercising and eating fresh whole foods. I would love to have a little more energy to keep up with my two little boys who seem to have endless energy! It sounds like a great product & I totally agree-the packaging is awesome! Oh Mrs Tink this sounds great! I would love to give my insides a bit of a clean. 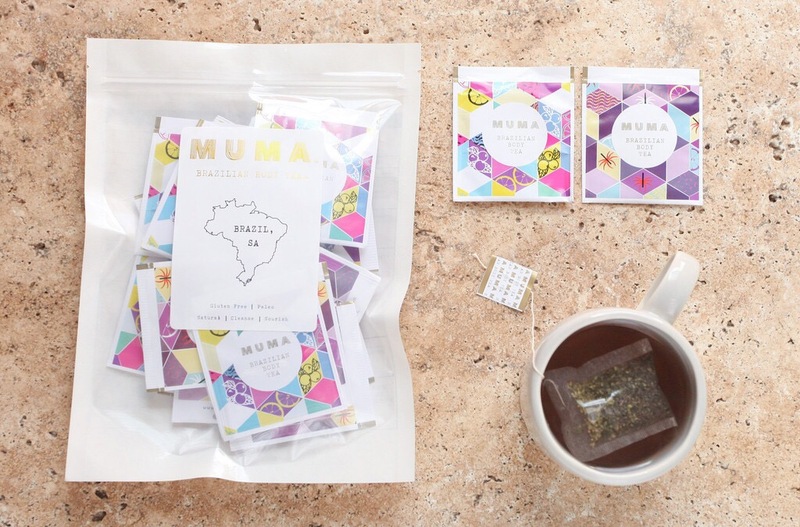 I was always too scared with detox’s but this gentle MUMA health tea sounds good. Some days I feel so bloated and with no energy. Would love this too help kick start my healthy lifestyle! Mrs Tink this tea cleanse sounds amazing! I am similar in the sense that sometimes a two week holiday can be very uncomfortable, as well as in the morning, “to go” as you would call it. Paired with the realistic expectations of this tea cleanse it sounds like a winner to me, and I would love to try it! This tea sounds like a winner! I am someone who also has bowl problems, and I’ve been searching for something to ease my way back into a “normal” bathroom rutine! I can’t drink coffee, or have so much caffeine.. So saying that, I’m a tea girl. Can’t go a day without an nice steamy cup of tea. Would love the chance to give this beautiful product ago!